Focus on the future of technology is ingrained in the founding principles of LifeSource by A&D Medical. 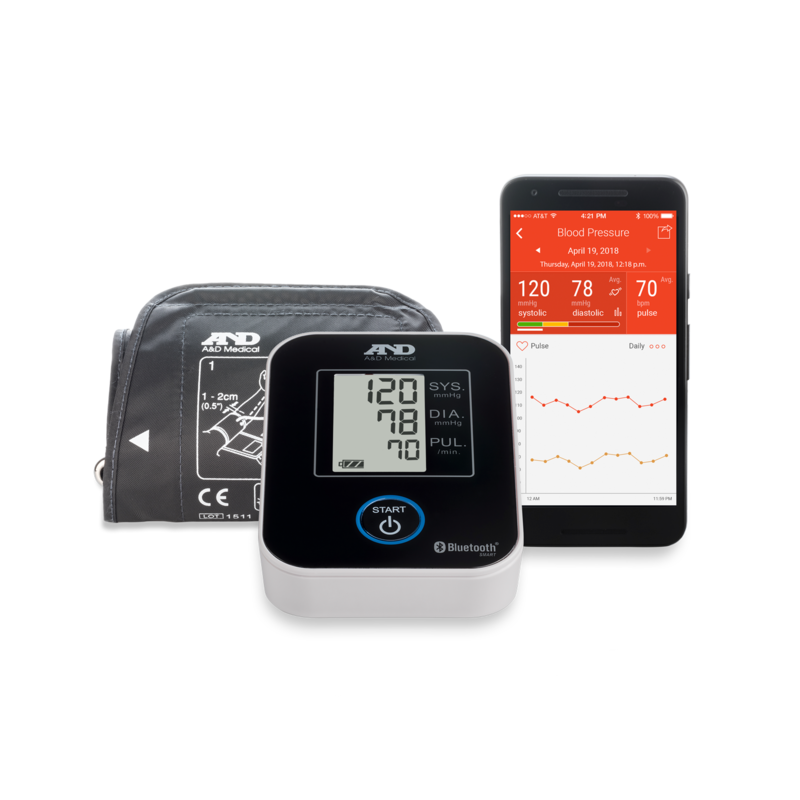 A&D is a pioneer in connected health, developing the first connected blood pressure monitor and weight scale almost 15 years ago for clinical application use. 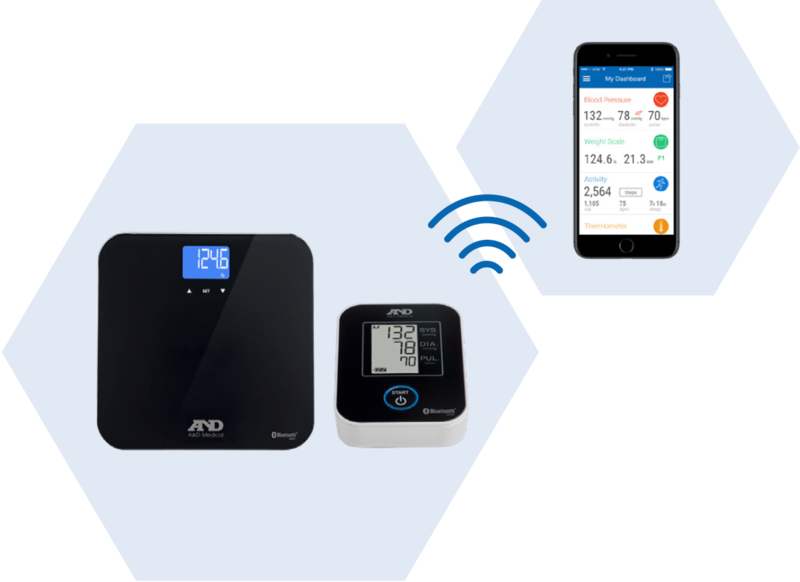 Our pursuit of advanced and intuitive technology empowers consumers to track their health data accurately and manage their health simply. 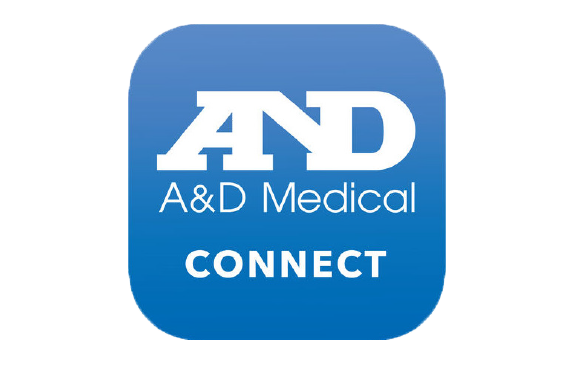 We provide a connection… to doctors and healthcare practitioners. 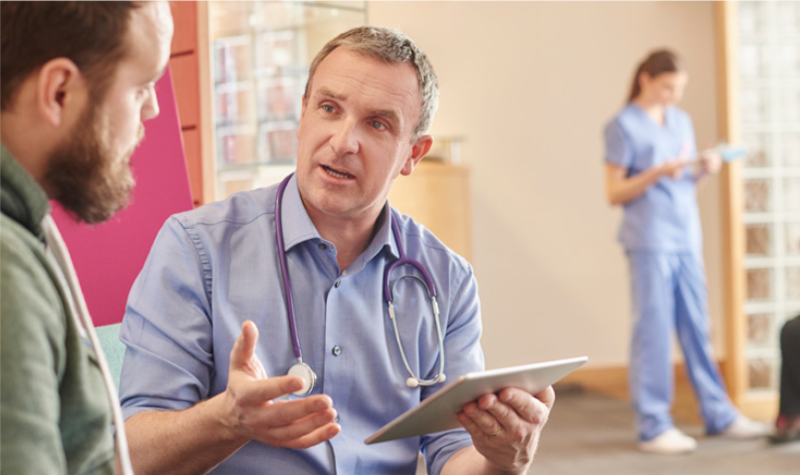 Connectivity is designed to improve patient compliance. 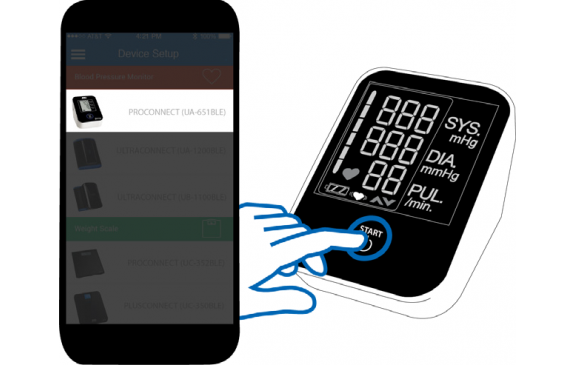 Doctors have the ability to adjust patient care based on supportive data and to identify trends in the app interface without having to rely on inaccurately kept or messy logbooks. We provide a connection… to family and caretakers. We understand that some patients are lucky enough to have a supportive network, and the app is designed with the caretaker in mind. As a patient advocate, they need the right data to impact important medical decisions. 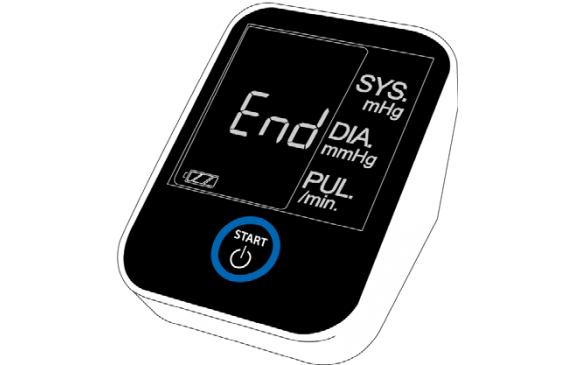 Simply push one button to take a measurement. The reading will be displayed on the screen in large and easy-to-read numbers. By downloading the free app, patients will no longer need to keep a cumbersome logbook. 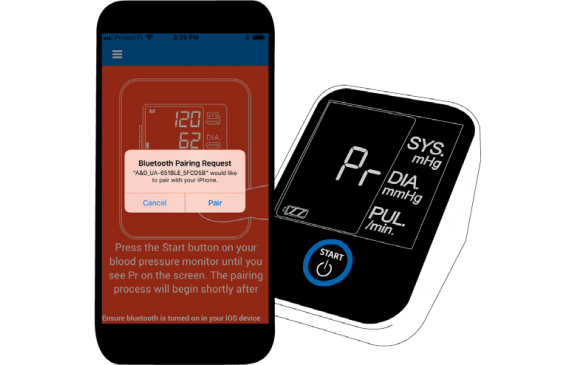 The connected blood pressure monitors store readings so patients have the option of periodically syncing to the app.